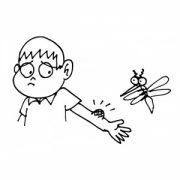 Allergy to mosquitoes and mites is common in certain geographic areas and both have important allergens such as tropomyosin that can lead to cross-reactions between them. 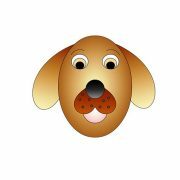 A study has been published in Clinical Experimental Allergy which shows that the mosquito Aedes aegypti and the mite Dermatophagoides pteronyssinus share regions in their tropomyosin that justify the cross-response of antibodies and T cells. 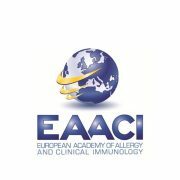 New awards for two studies presented at the Congress of the EAACI 2018 (European Academy of Allergy and Clinical Immunology) (Munich, Germany). Both studies, carried out in the Department of Biochemistry of the Complutense University of Madrid and which have had the participation of INMUNOTEK, have been awarded as the best communications in their respective sessions.